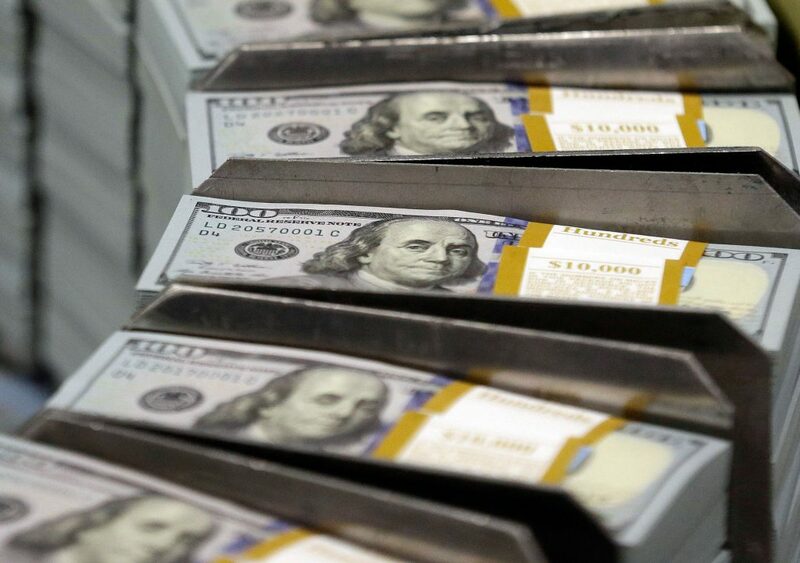 Over the last couple of months, we have added current year pay databases for Knox County, the City of Knoxville, the University of Tennessee and the Knox County Schools. In addition, we converted the previous year (and in a couple of cases the last couple of of years) to our new database results template (or display). The new template is much more user-friendly and easier to use. We hope you find these databases useful. We appreciate the assistance and professionalism of the public records contacts, or custodians, who helped make sure our data requests get fulfilled properly and in a timely manner. One note of caution: Comparing year-to-year is not always an apples-to-apples comparison. We discovered this year that our 2017 City database was base pay only while the 2018 database included additional payments, making year-to-year increases look much larger than they actually were. We think this year’s data is more accurate and will be trying to standardize more rigorously going forward. This entry was posted in Site features on December 5, 2018 by admin. We will be discontinuing our MyKnoxnews.com SMS text alerts at the end of this year. In the 11 years we have had this service, a lot has changed with mobile phones. Smart phones are ubiquitous with an estimated 69.6 percent of the U.S. population having one. In 2010 (three years after we started the MyKnoxnews.com text service), that stat was only 20.2 percent. 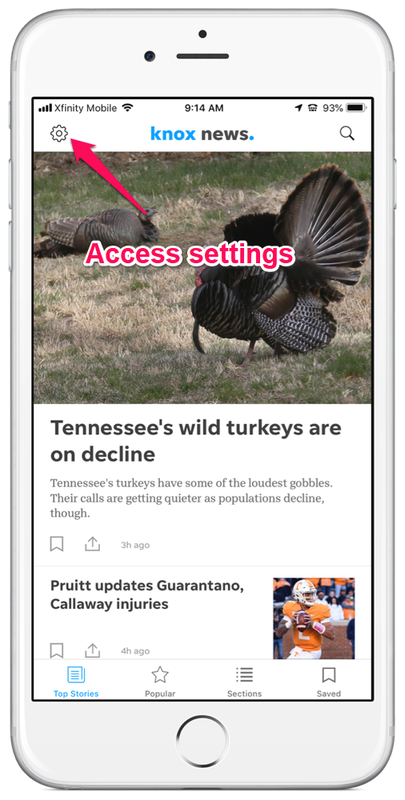 Knox News has apps for iOS and Android smartphones that have customizable push alerts. More alert and notification enhancements are coming. Having push and SMS alerts became a bit confusing to us and our readers. We’ll have just one phone alert method in 2019: Push alerts via our apps. We encourage you to download our app if you don’t have it and enable alerts. 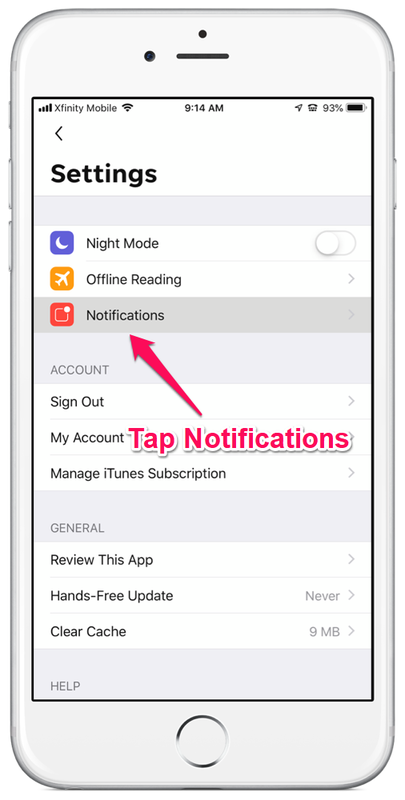 Here is how to manage push alerts on the iPhone. The drill for Android phones is similar. 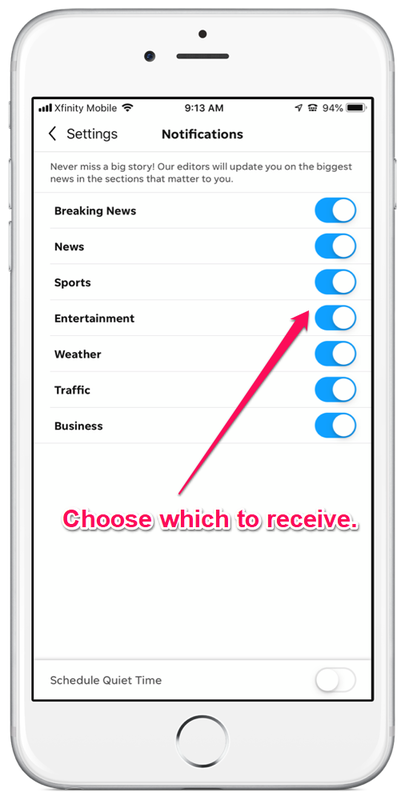 From the Knox News app home screen on the iPhone, click the “gear” in the upper left to access settings. This entry was posted in Announcements, Site features on November 20, 2018 by admin. 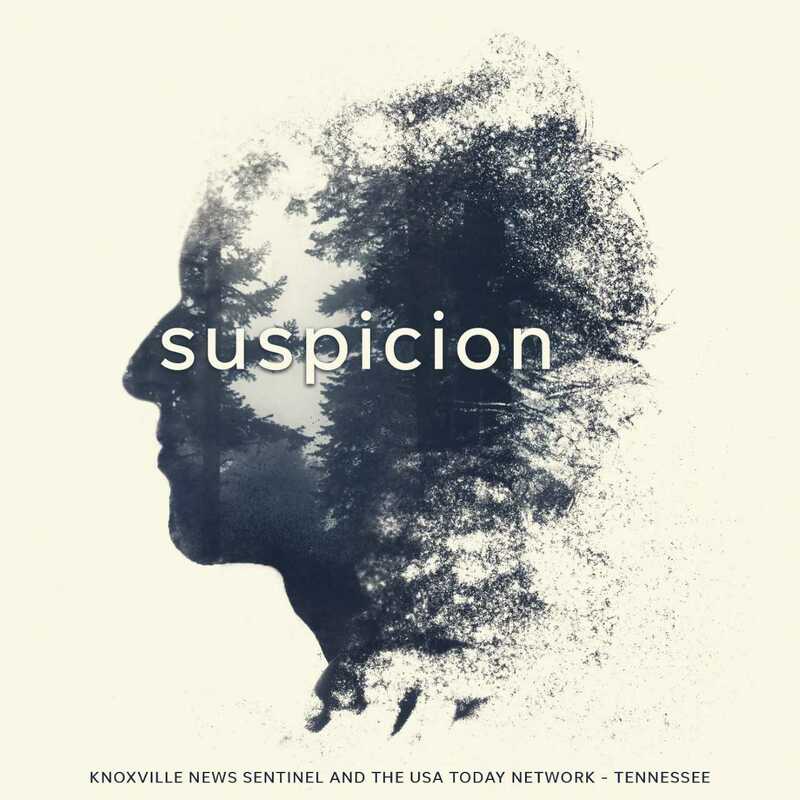 Suspicion, a new podcast from the Knoxville News Sentinel. The Knoxville News Sentinel and the USA TODAY NETWORK – Tennessee have launching a true-crime podcast series titled “Suspicion.” The 10-episode podcast will focus on Raynella Dossett Leath, an accused “black widow” who over the course of three trials was convicted to a life sentence following the deaths of her two husbands and the conviction was overturned. The podcast looks at the evidence presented by both the defense and prosecution during the trials and interviews key players who were involved in the cases. Episodes include audio from the crime scene investigation, 911 calls and trials. The events of surrounding the trials have been covered by 48 Hours, Oxygen’s TV series Snapped, and national media and has been the topic of several books. The Suspicion podcast is available on iTunes, Google Podcasts, Spotify, Spreaker and other popular podcast listening platforms. New episodes are released on Tuesdays and Thursdays. Episodes and additional information about the case will also be available at suspicion.knoxnews.com. The podcast can be found on Twitter, Facebook and Instagram @SuspicionPod. This entry was posted in Announcements on November 13, 2018 by admin. 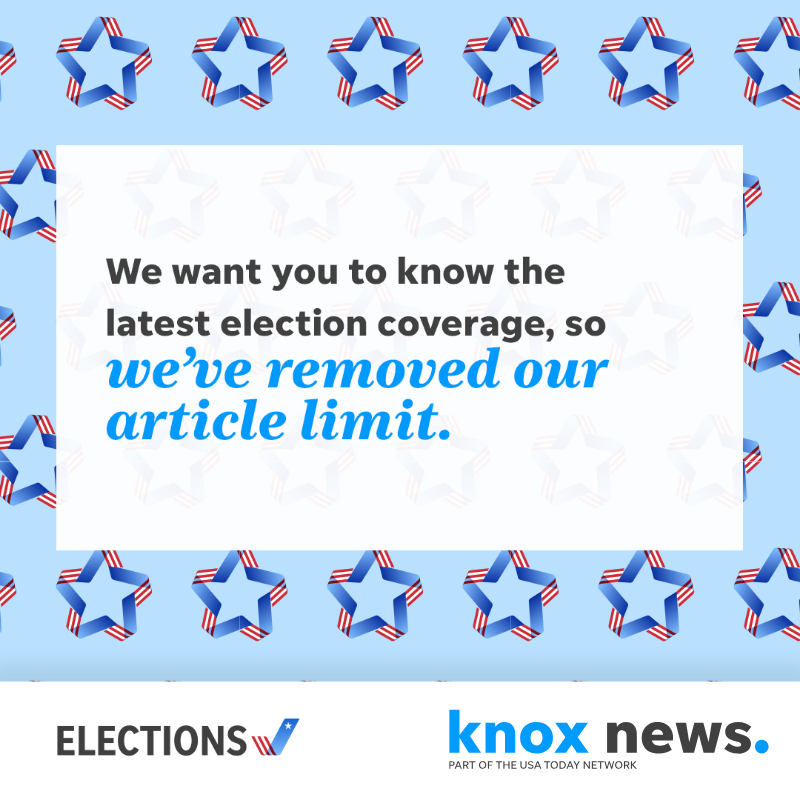 The paywall on knoxnews.com will be removed Tuesday and Wednesday to open our election coverage to all. Join us! The knoxnews pawall will be removed on Tuesday and Wednesday to allow all to follow our election coverage. 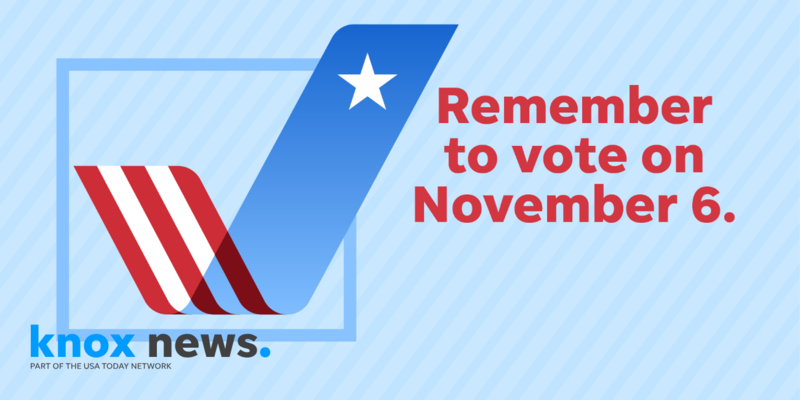 Remember to vote on Nov. 6, 2018. The News Sentinel (and all Gannett newspapers) are covering the November elections in a different way this year with the emphasis on real-time coverage. Editor Jack McElroy has the details. We also will be taking down our paywall on Nov. 6 and 7 to give everyone access to our coverage. This entry was posted in Announcements on November 4, 2018 by admin. First click on the setting “gear” icon in the upper left and then do this. This entry was posted in Site features on September 11, 2018 by admin. We got a new logo Tuesday on knoxnews.com as part of a “brand refresh.” There was also some changes to the look of the website. A few changes to the printed paper are coming, too. knoxnews.com logo and some styling changed on Tuesday, Oct. 24, 2017. This entry was posted in Announcements, Site features and tagged brand refresh, logo, web design on October 25, 2017 by admin. We have changed our customer service phone number and email address. This entry was posted in Announcements on February 1, 2017 by admin. The News Sentinel’s Knoxnews website saw dramatic increases in its unique users and page views in November primarily driven by its coverage of the Sevier County fires. Building on a trend over the past several months, Knoxnews saw strong increases in unique users and page views, becoming No. 1 in the local market with a 35 percent market share of unique users, according to comScore Media Metrix data. WATE was No.2 and once dominant market leader WBIR dropped to No. 3. WVLT is No. 4, according to comScore numbers. In terms of engagement, knoxnews.com jumped to 43 percent market share in November, well ahead of WBIR, WATE and Local8Now (WVLT). Users spent nearly 30 million minutes on the site during November. In April, the News Sentinel became part of Gannett and is part of the USA TODAY NETWORK’s 109 local news sites and USA TODAY. It went into Gannett’s digital platform in early October and launched a new website design. The USA TODAY NETWORK hit a new milestone in November, with 122.4 million unique visitors for the month and ranked No. 3 in comScore Media Metrix’s “News/Information” category, according to a company news release. The NETWORK’s digital growth can be attributed to the election coverage by USA TODAY and its 109 local properties, including several in key battleground states, the release said. Additionally, the NETWORK experienced record-breaking readership on Election Day, while also running exclusive “closing arguments” from Donald Trump and Hillary Clinton on Nov. 7. This entry was posted in Announcements, In the news and tagged comScore, stats on December 21, 2016 by admin. Like our E-Edition and have an Android device? We just launched a free E-Edition app in Google Play. Get the paper look on your Android device plus the ability to browse back issues. This entry was posted in Announcements on April 13, 2016 by admin.